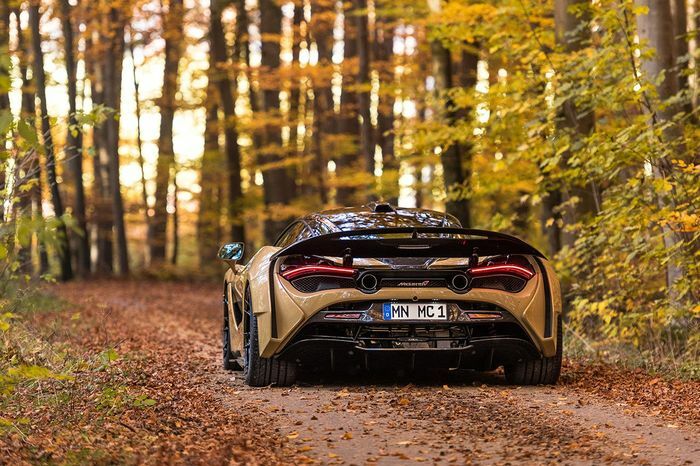 We’ve seen drag race after drag race that prove the McLaren 720S doesn’t really need any more performance or aggression. On the styling front, especially, a lot of people would say it needs no further work. But it would be a duller world without the reliable eccentricity of the tuning industry, that’s for sure. 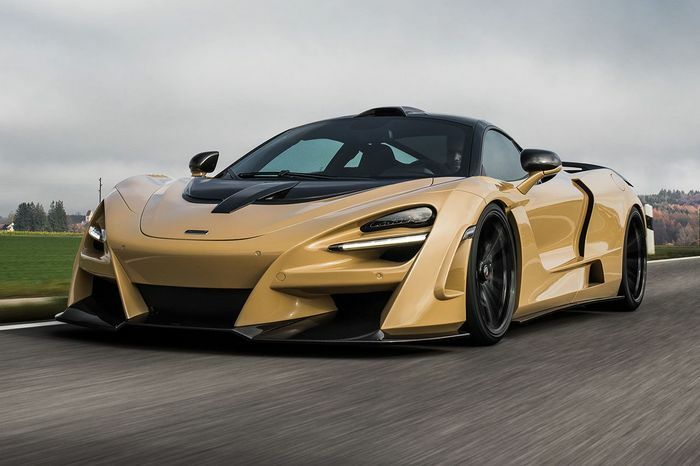 Novitec seems to have looked at the phenomenal demand for McLaren’s Senna and thought to itself that it could cook-up something similar based on the 720S. It’s called the 720 N-Largo, and we’ve already seen the performance tuning work that went into it. A comprehensive wide-body kit starts at the new front bumper with revised air intakes and a very obviously more aggressive front splitter linked to four sharp pillars across the nose. New vents at the sides and new bodywork over the wheels, complete with a degree of aerodynamic grace to mirror McLaren’s own ethos, lead into a broad rear profile with an active spoiler and a stripped-back, machine-like tail end. We don’t know what effect the new bodywork has on drag or downforce. We do, however, know that the 0-62mph launch happens in a ridiculous 2.7 seconds – one tenth faster than the Senna can do it. 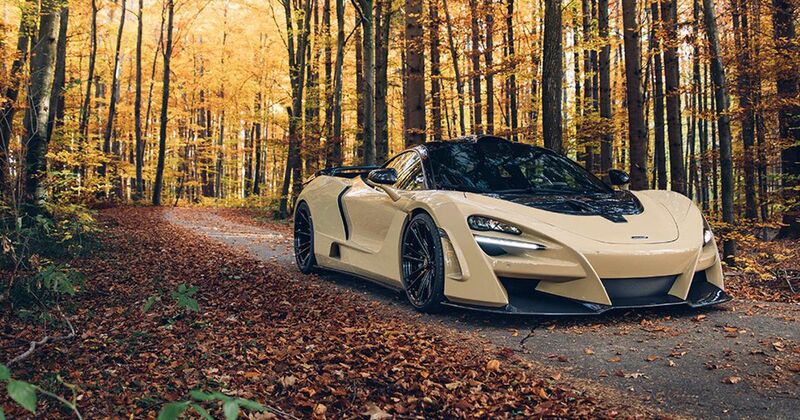 We know that the N-Largo’s 795bhp output eclipses the mighty Senna by 6bhp. We’re also told that it’ll do 215mph, which is 7mph faster than McLaren’s track flagship. What do you think? Is the styling an improvement over the standard car? Are you down with the wide-body look? Could they have painted it a nicer colour? We think we know that answer to that last one.